Vegetables are an essential part of a healthy diet. Eating vegetables on a regular basis may reduce your risk of heart disease and diabetes, and some vegetables may even have cancer-fighting properties. 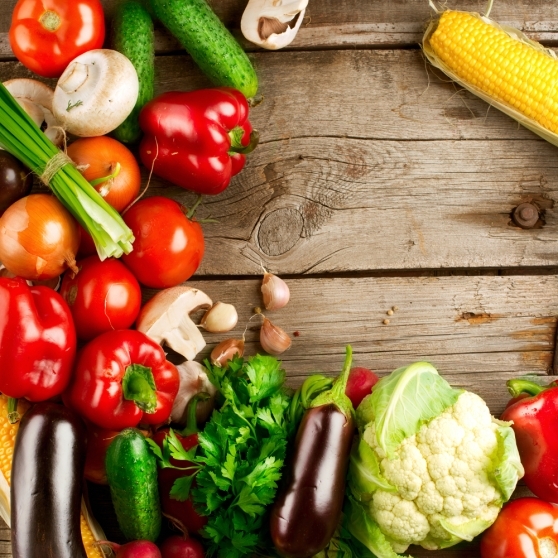 Here’s a list of tips to help you eat more veggies. United States Department of Agriculture, "add more vegetables to your day" Courtesy of Subbotina | Dreamstime Courtesy of Ariwasabi | Dreamstime Courtesy of Baloncici | Dreamstime Courtesy of Elen | Dreamstime Courtesy of Mk74 | Dreamstime Courtesy of Travelbook | Dreamstime Courtesy of Alexmisu | Dreamstime Courtesy of Adisa | Dreamstime Courtesy of Kartos | Dreamstime Courtesy of Wavebreakmedia Ltd | Dreamstime ChooseMyPlate, "Why Is It Important to Eat Vegetables?"